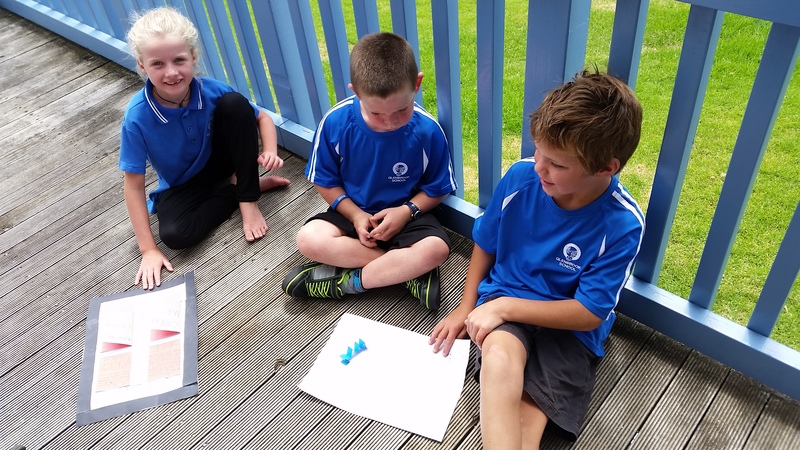 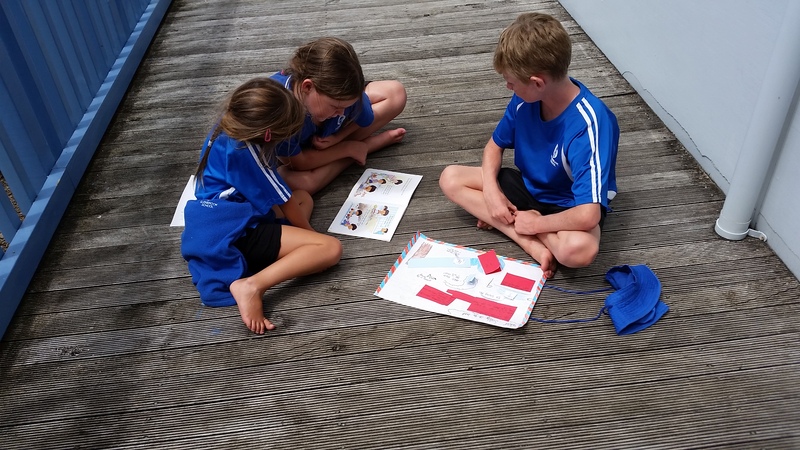 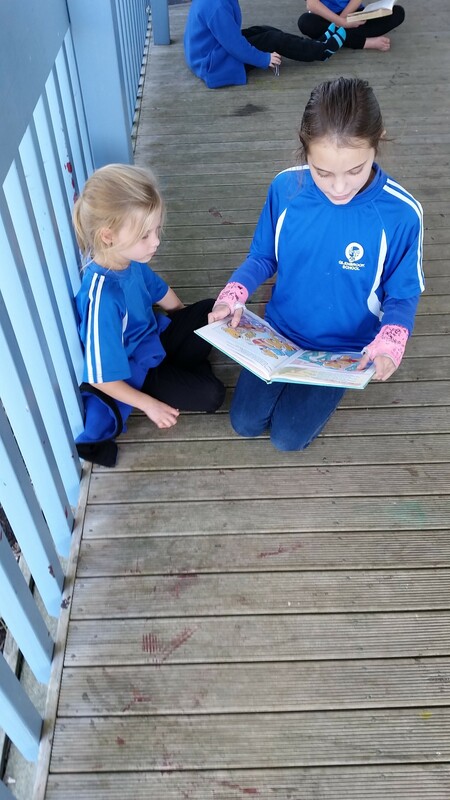 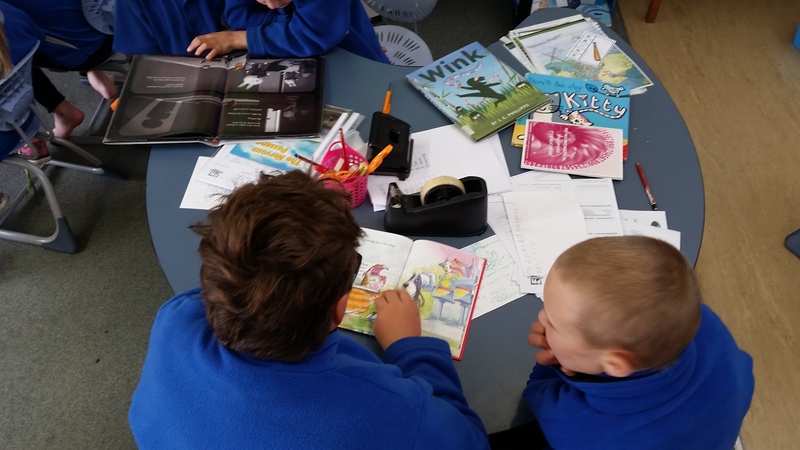 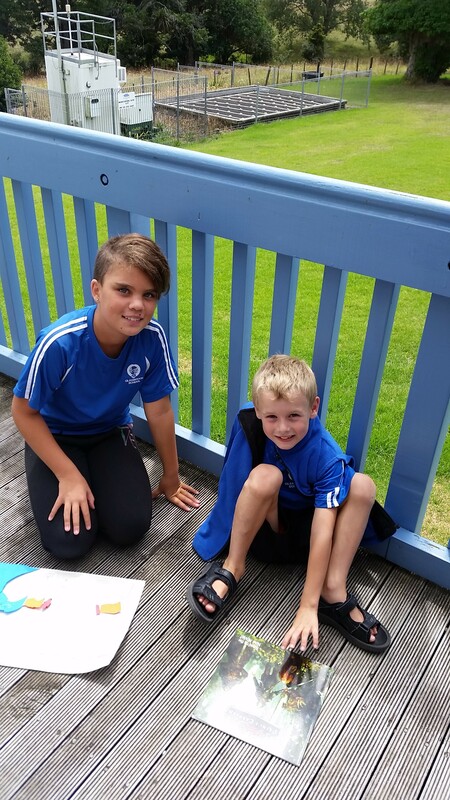 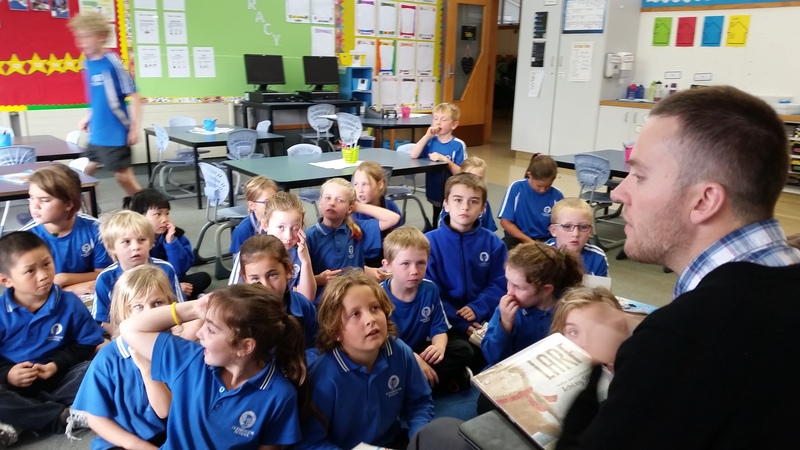 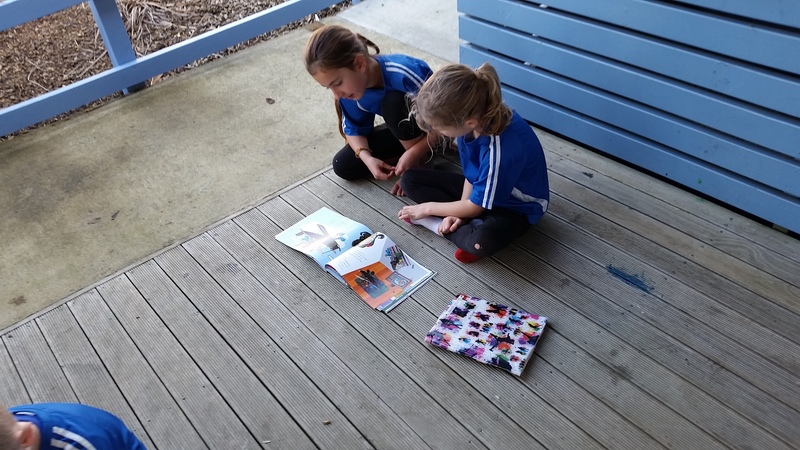 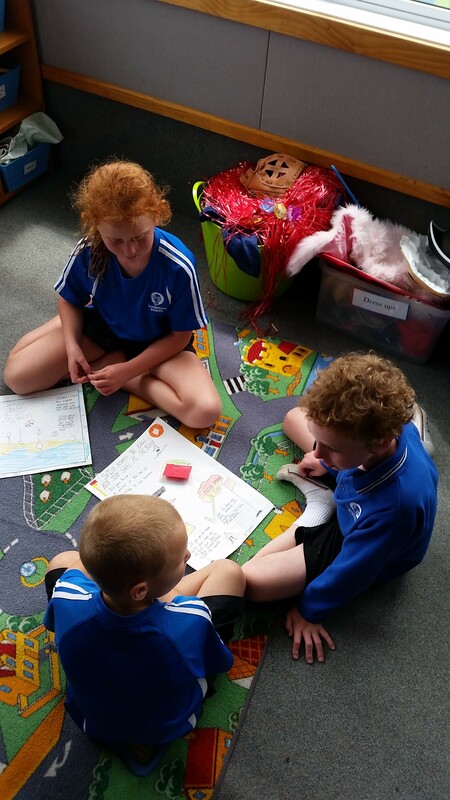 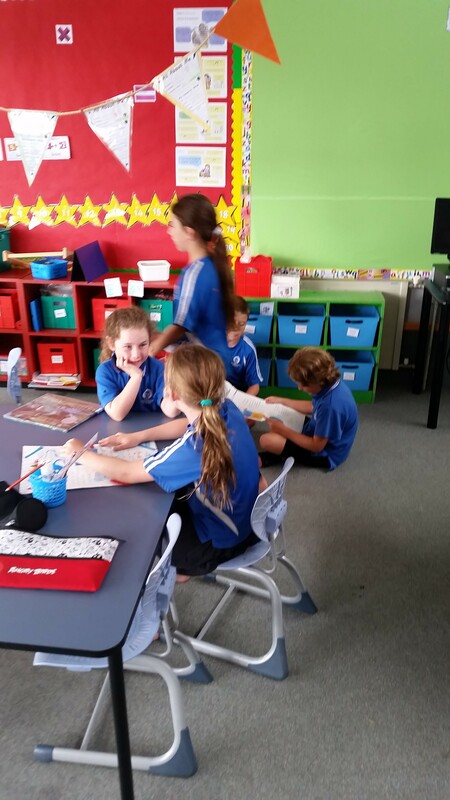 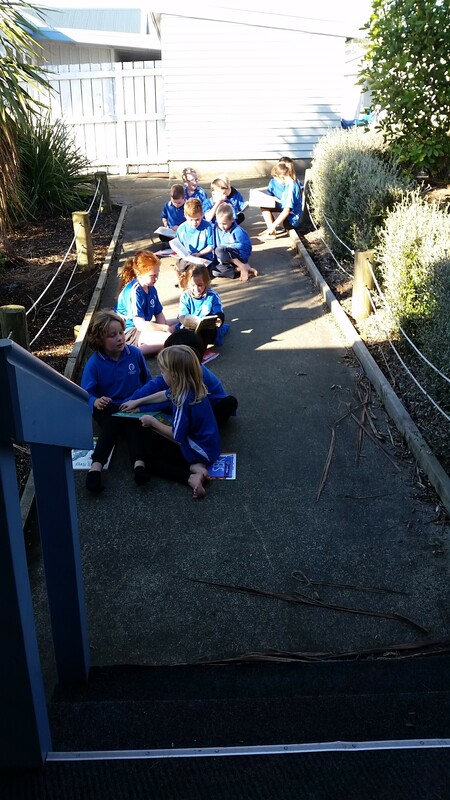 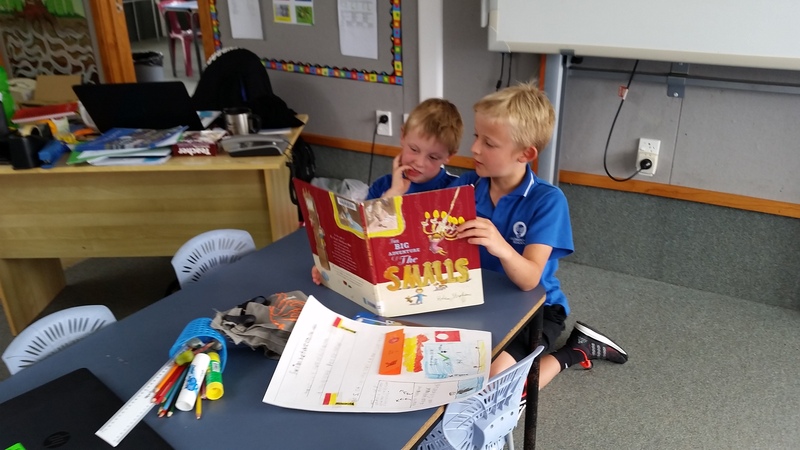 Te Ra loves our Buddy Class time on a Tuesday afternoon. 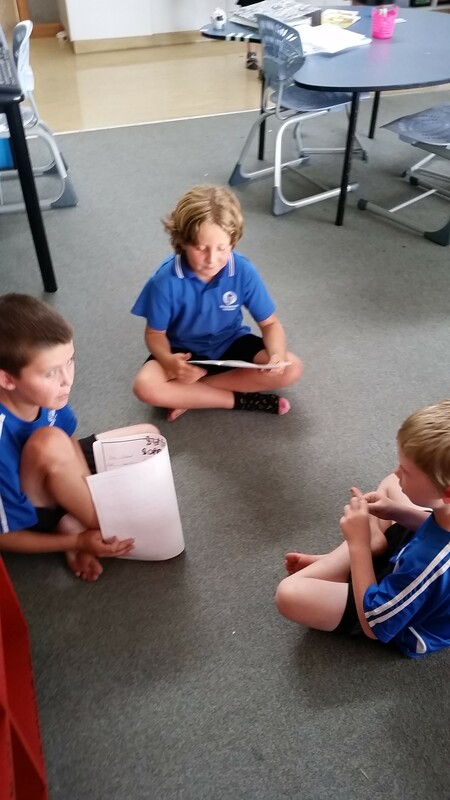 We meet with Tirohonga every second Tuesday. 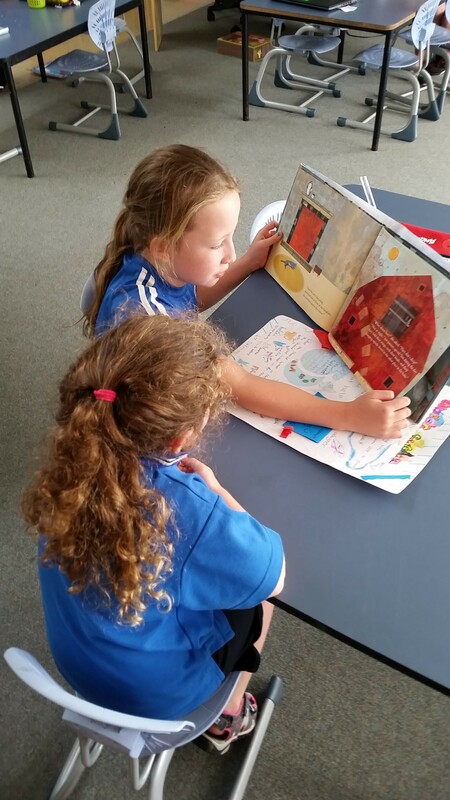 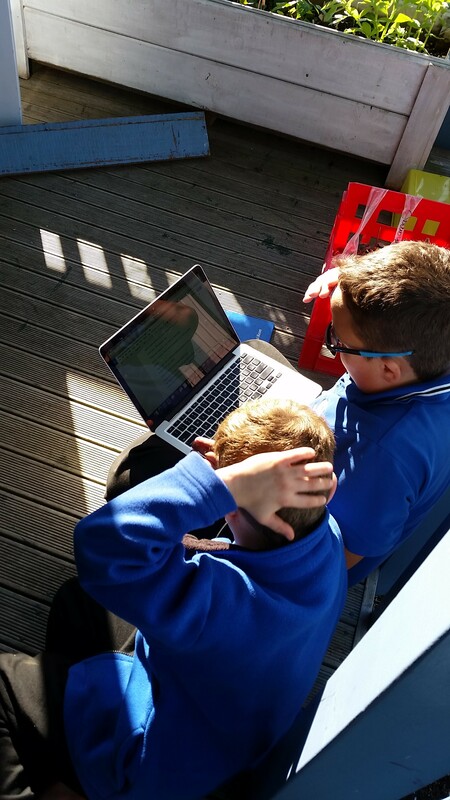 We read with our buddy or show them some work we are proud of that we have completed since the last time we met. 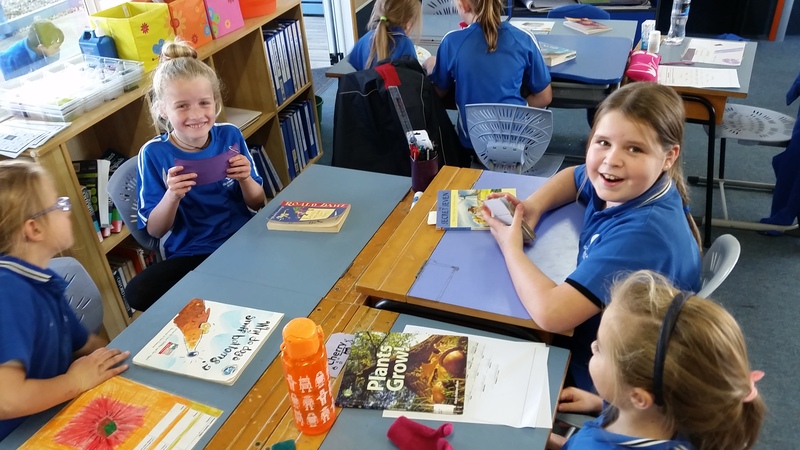 Here are some photos from throughout the year.